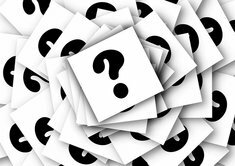 Recent Hyundais are good cars, but don't hold their value well, if that's what your asking about. 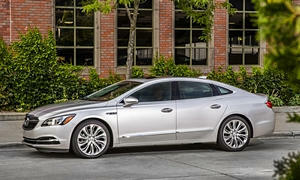 The Buick LaCrosse is similarly priced used and offers very similar feature content. It also offers V6 and AWD the Korean mid-size sedan no not since the Hyundai Azera is doscontiuned. Buick's hold their value very well when purchased at the internet discounts and shipped to your door. 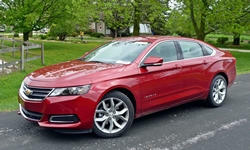 The Chevrolet Impala also offers full sized car with 2.5l or 3.6 V6.